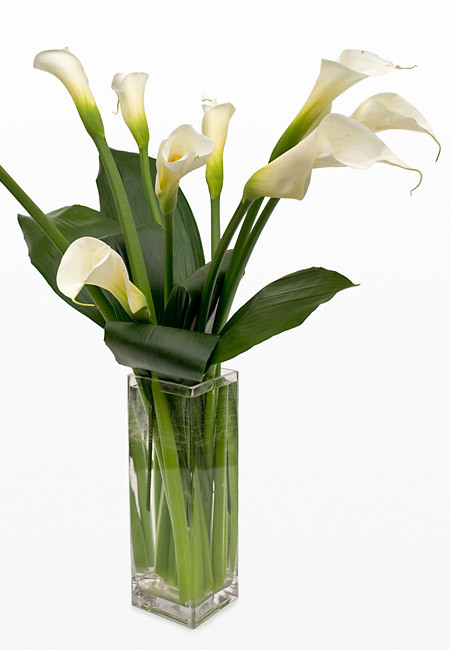 We welcome anyone who enjoys working with flowers and creating arrangements or watering them to keep them fresh. Please join us – the more the merrier! You can contact the parish office at office@stbasiltoronto.org or 416-926-7110.